Gear Aid® is pleased to announce the ReviveX® Durable Waterproofing Spray Combo Pack. The 4 oz. fabric cleaner and 8 oz. waterproofing bundle cleans technical fabrics, while restoring water repellency and factory level DWR performance. Cleaning a fabric is the most important step in restoring water repellency or factory-level DWR performance ... You must begin by cleaning the fabric and more importantly, by cleaning with a specialized cleaner like ReviveX Pro Cleaner. Gear Aid® is pleased to offer a new waterproofing spray combination pack from the ReviveX® line of technical fabric cleaners and waterproofing agents. 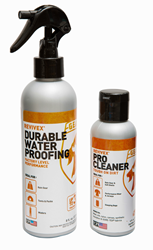 The ReviveX Durable Waterproofing Spray Combo Pack includes a 4 oz. bottle of ReviveX Pro Cleaner bundled with an 8 oz. bottle of ReviveX Durable Waterproofing Spray. The new bundle is designed to clean technical fabrics while adding or restoring factory-level water repellency. The ReviveX Durable Waterproofing Spray Combo Pack ensures the fabric is cleaned properly which is essential prior to applying a water repellent. Non-toxic and solvent free, the cleaner and water repellent are safe for use on waterproof-breathable fabrics including GORE-TEX® fabrics, eVent® and NeoShell®. Repels water, oil and stains on all fabric types. For more information, visit: https://www.mcnett.com/gearaid/durable-waterproofing#36218. Gear Aid features trusted repair and maintenance products for outdoor gear. 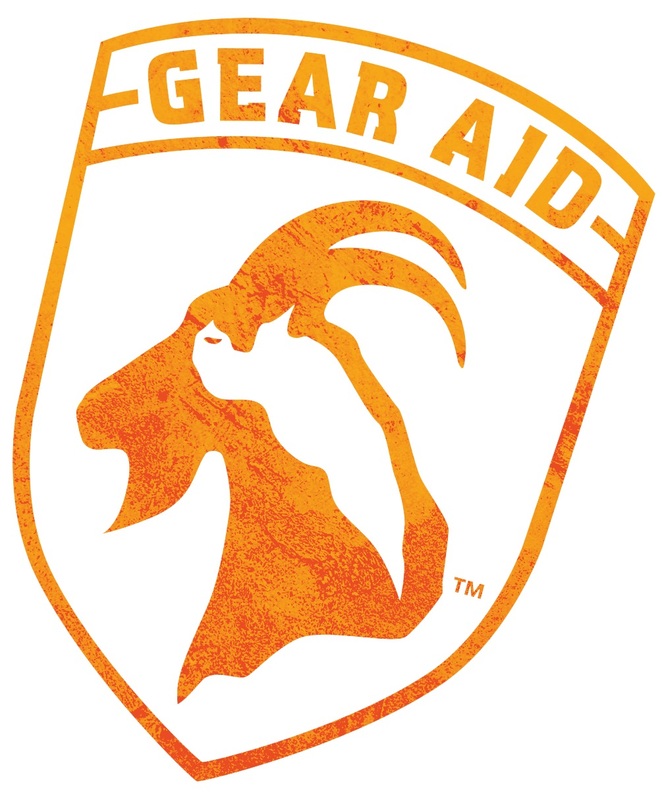 With nearly 100 products designed to fix, repair and maintain the life of outdoor equipment and outerwear, Gear Aid takes care of the gear that takes care of you. For more information, please visit: McNett.com/GearAid.